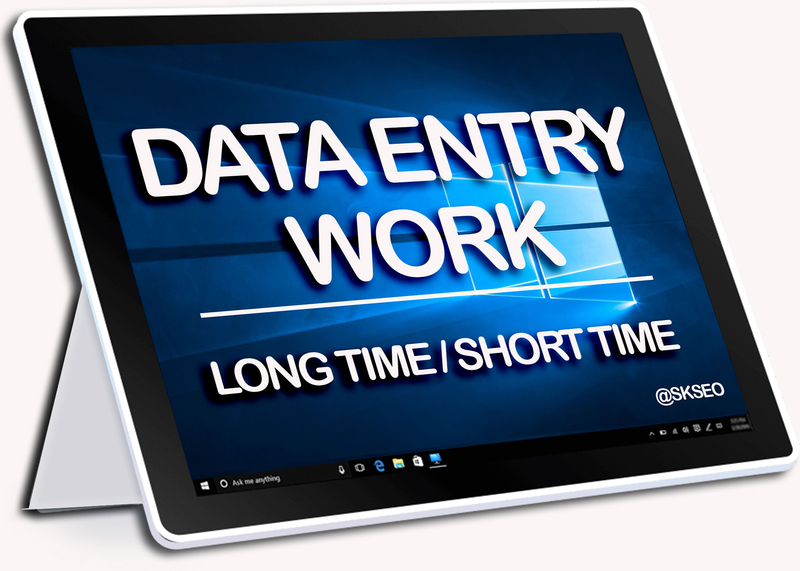 Last 3+ year I have completed many data entry work with many direct client and in many marketplace. I have worked as a Office Admin, Administrator, Assistant, Virtual Assistant etc. You can hire me for long or short project. Money Back Guarantee with time maintain and 100% accuracy. 1) Data Entry via Google docs, Excel, Word. 15) Sending emails according to Your Requirements. If have any question please ask without any hesitation . Please before hire, contact with me.